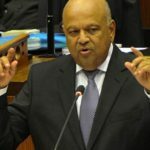 Emphasising that South Africans are "resilient, committed and resourceful", Minister of Finance Pravin Gordhan delivered his 2016 Budget speech to the National Assembly in Parliament on Wednesday 24 February. Read the full speech, watch the video, and download key documents. 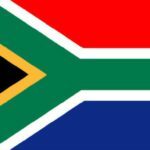 Brand South Africa joined the 46th World Economic Forum in the Swiss town of Davos from 20 to 23 January 2016 to share that message that South Africa is a globally competitive nation, an integral part of a rising Africa, and open for business.